Landscapes and ecosystems of Queen Elizabeth National Park: This famous 197,800 ha national park has the greatest variety in landscapes and ecosystems, the latter including open savannahs on the Ishasha Plains, tropical rainforests, semi-deciduous forests, wetlands and many volcanic features. In fact, the park is also famous for its volcanic cones, deep craters and crater lakes such as the Katwe craters, where salt is being won. The best way to enjoy your tour through the park is by touring with a ranger guide who shows you where to go, points out the highlights, wildlife and birds. Visitor center of the park. 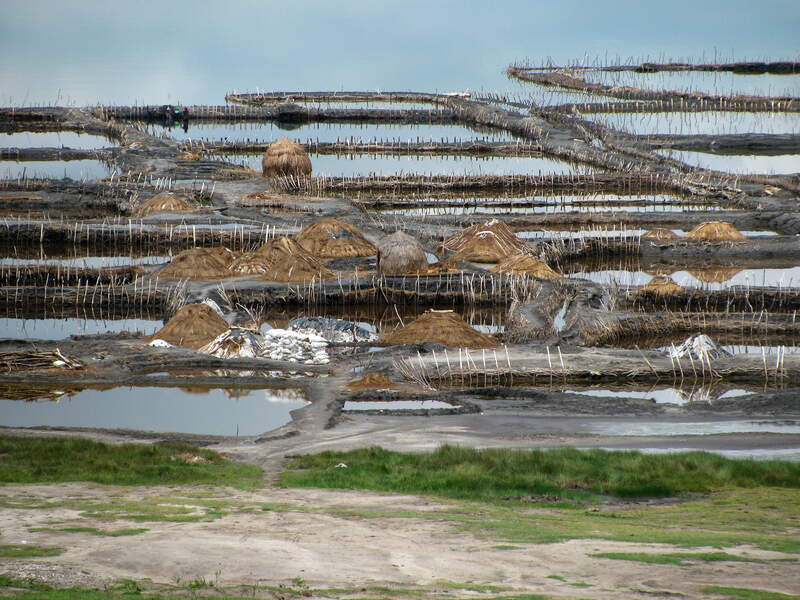 Salt extraction at the Katwe Crater. One of the many crater lakes in the park. 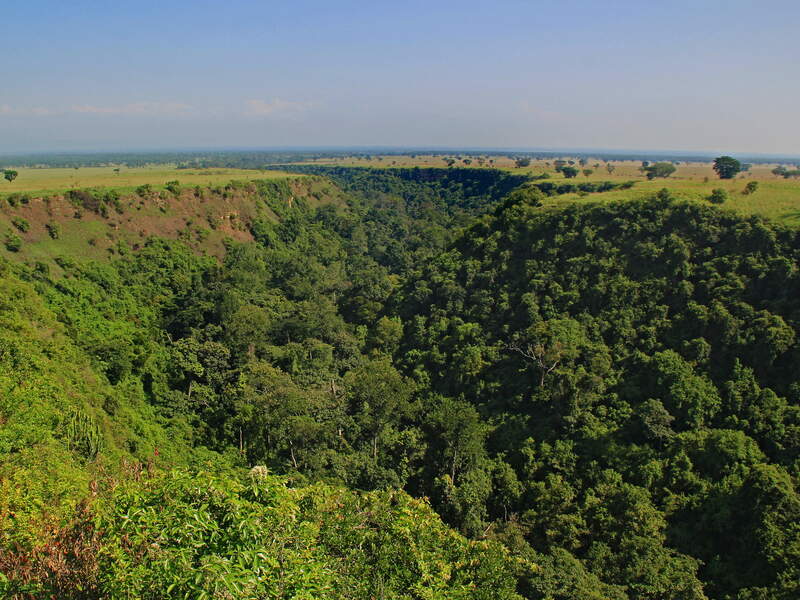 The Kyambura Gorge in the eastern section of the park is also referred to as the “Valley of Apes” for its abundance of forest dwelling monkeys. Carved out by the Kayambura River, the gorge is about 1 km across at its widest point and 100m deep. The Kyambura Gorge is at its widest 1km wide and 100m deep. 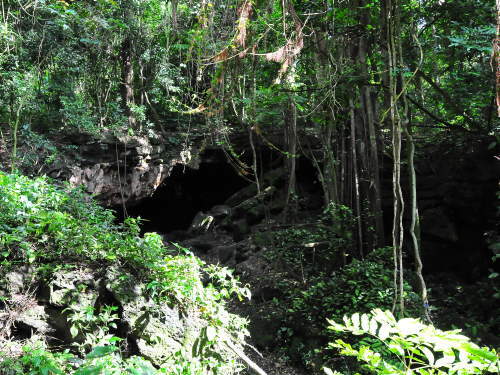 As ground water leaks out of the canyon walls, the gorge is forested with a semi-deciduous tropical forest. Chimpanzees are among the 7 species of primates in the Kyambura Gorge. 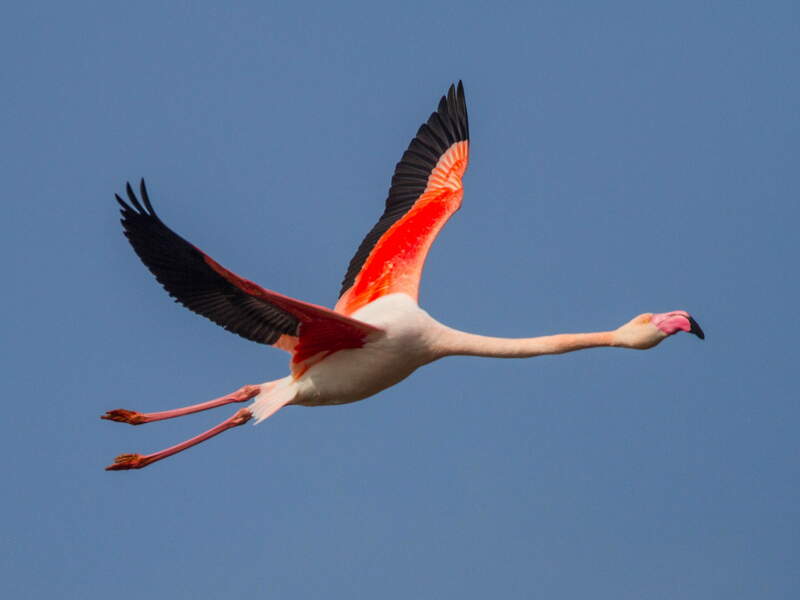 The famous ± 35km long and Kazinga Channel connecting Lake Gorge to Lake Edward, while running through fascinating wetlands. The shores of both lakes and the Kazinga Channel, are teeming with wildlife like Hippos, Cape Buffalos, Elephants and Crocodiles, as well as numerous wetland birds, such as .the African skimmer, Pink-backed pelicans, Shoebill stork, as well as Great Flamingos. The Kazinga Channel runs through wetlands, while connecting Lake George to Lake Edward. 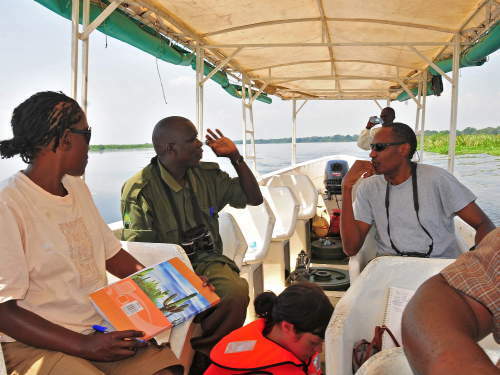 A typical tourist boat on the Kazinga Channel. 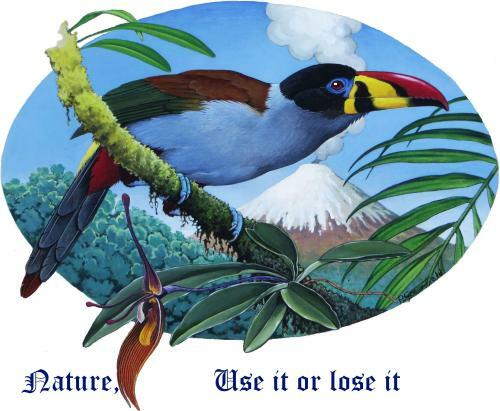 With so much ecological variety, it is not surprising that 612 species of birds have been recorded, making it among the few national parks in the world with more than 600 species of birds. 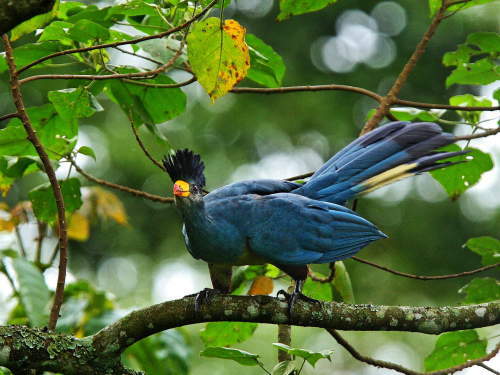 Some notable species are Chapins flycatcher, Rwenzori and the Great Blue Turacos, the White Naped Pigeons, Papyrus canary, Martial eagle, Black-rumped Buttonquail, etc. 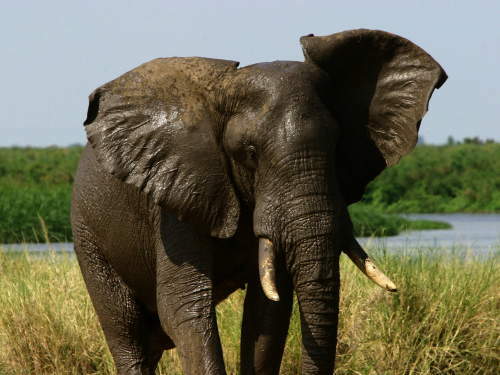 With more than 95 species of mammals, it's a fact: Queen Elizabeth National Park has the best of Uganda's Wildlife while it is among the most diverse parks in Africa for mammals. 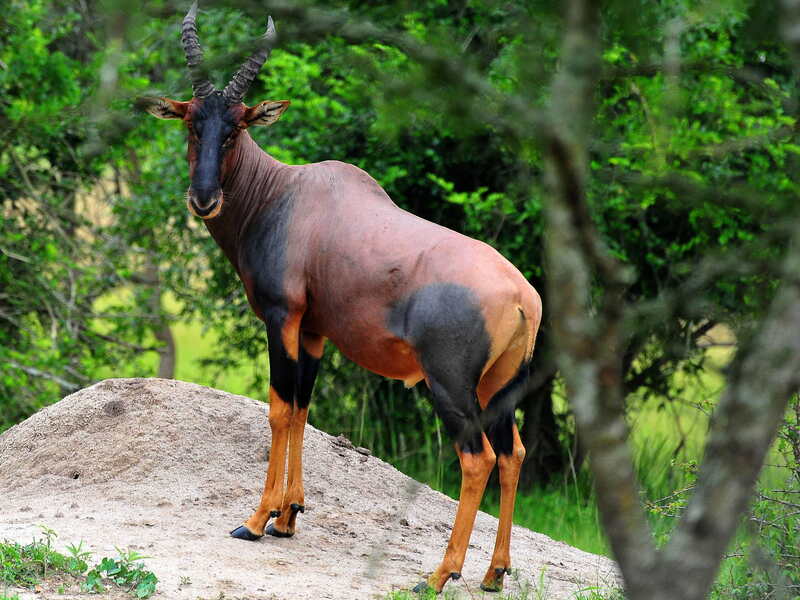 The mammals list include Uganda Kobs, Waterbuck, Warthogs, Lions, Leopards, Hyenas, Giant Forest Hogs and a great variety of antelopes. With luck, Topis maybe observed in the Ishasha Forest. The area around Ishasha is famous for its tree-climbing lions, with dark manes, that like to rest in large fig trees. 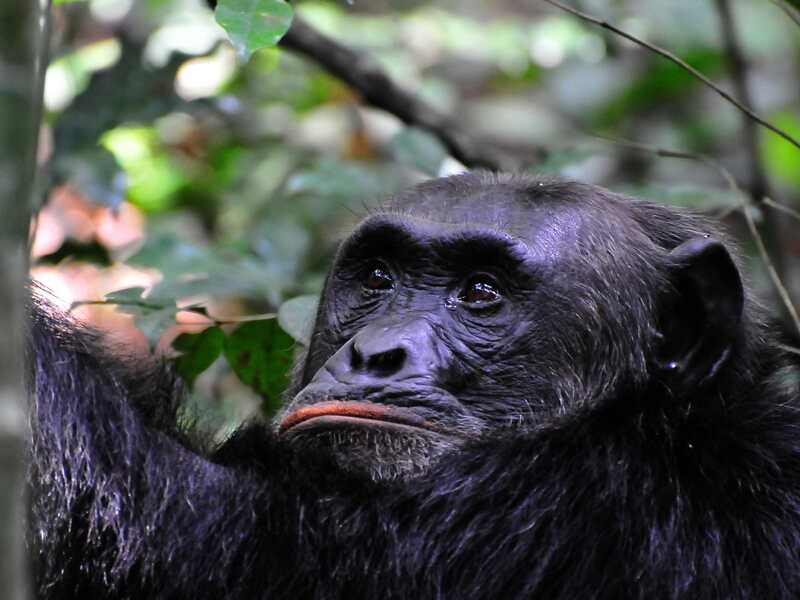 With 10 species of primates, which includes Chimpanzees, the park has a considerable primate diversity, but not quite as much as Kibale National Park which sports 13 primate species. 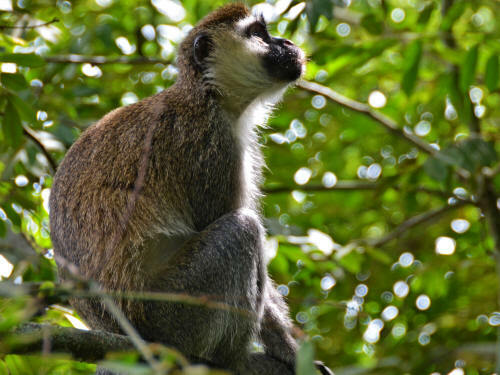 The Maramagambo Forest wildlife, part Elizabeth National Park includes seven different primate species: Chimpanzees, Black and White Colobus Monkeys, L’Hoest’s Monkeys, Baboons, Red Tailed Monkeys, Blue Monkeys, and Vervet Monkeys, as well as 2 nocturnal species: Pottos and Bushbabies. African Elephant after a swim. Cape Buffalos taking a mud bath. Always watch out for Vervet Monkeys, as they love stealing food from your car. Maramagambo Forest is most famous for its bat caves; Visitors are awestruck by the sight of millions of bats, which are prayed upon by pythons that roam the caves living exclusively off the abundant bats. The bats can be safely observed from a secure viewing shed built in collaboration with the American – Center of Disease Control. 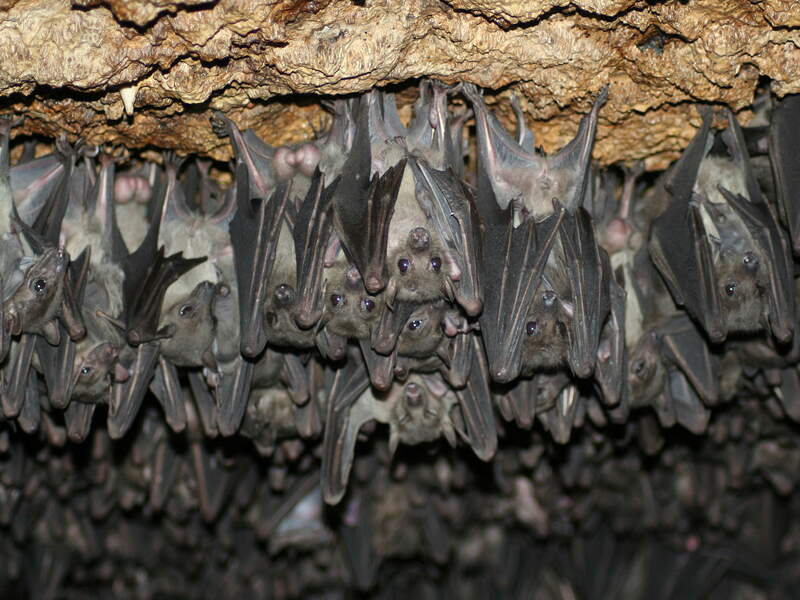 Left: bats hanging by the millions in caves in the Maramagambo Forest. Not so commonly known, the Rift Valley has a fascinating - largely endemic fish fauna. 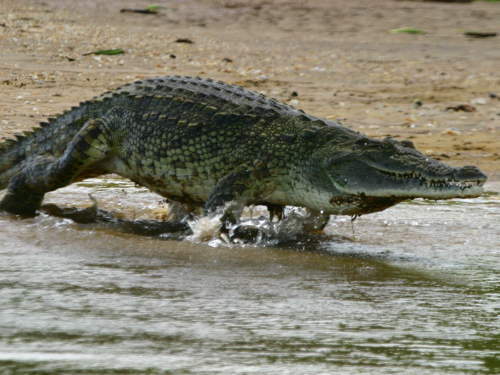 As such, Lake Edward, part of which is protected in the Park, is inhabited by an extremely rich fish fauna, which includes endemic Bagrus docmac, Sarotherodon niloticus, Sarotherodon leucostictus. Of the more than 50 species of Haplochromis and other Haplochromine species, onlyBagrus docmac, Sarotherodon niloticus, Sarotherodon leucostictus, 25 have been described scientifically. 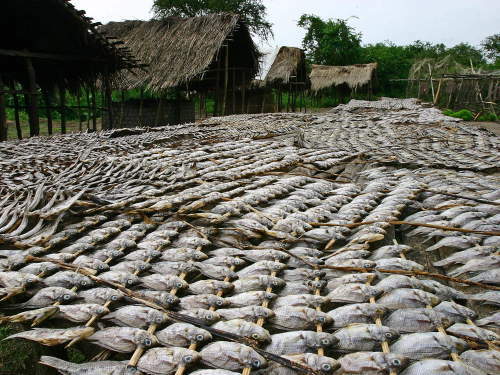 Fish catch from Lake Alberta: drying fish is a traditional way of conserving the fish catch in Africa. The Mweya peninsula overlooks Katwe Bay of Lake Edward. There is an information center that organizes all the visitor activities and has a nice souvenir shop with artwork from all over Uganda. 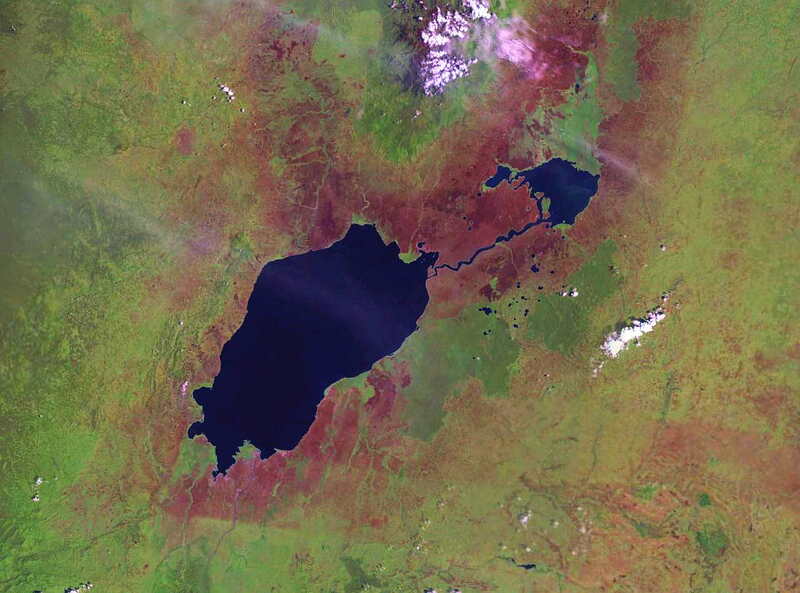 The about 40km long Kazinga channel connects Lake Gorge and Lake Edward. 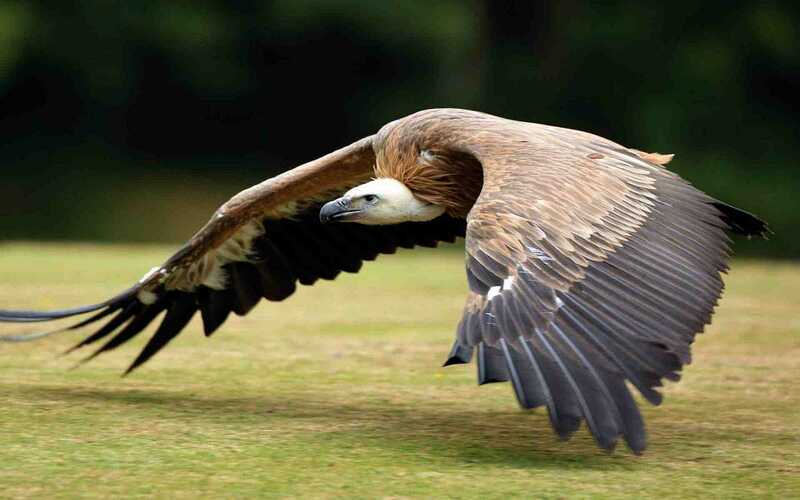 It provides fabulous views of the parks’ major wildlife along its shores, where large numbers of mammals, birds and reptiles congregate throughout the year. 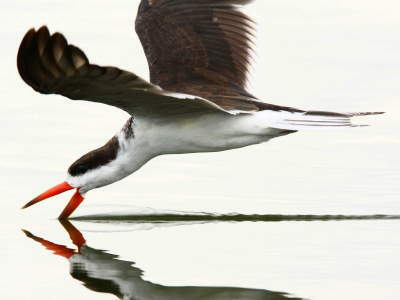 The perfect way to see wildlife is from aboard a 2 hours' tour by boat on the canal or Lake Edward. 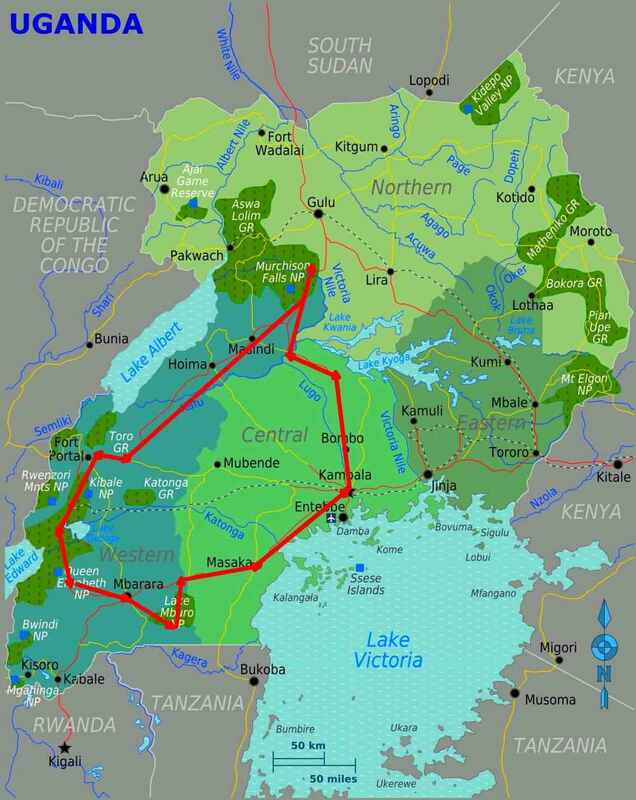 The Kazinga channel has parts for instance North Kazinga as well as Kasenyi. Its acknowledged that the plains of channel are focal points for game viewing. 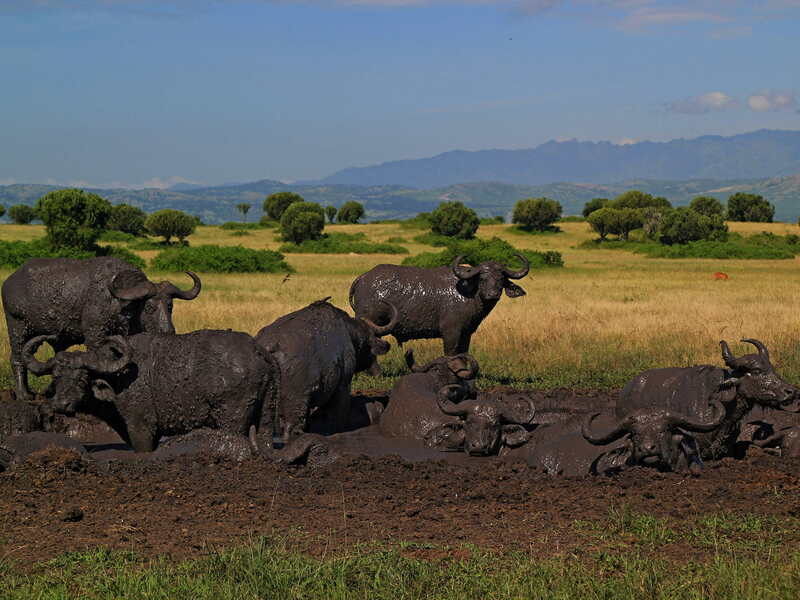 Tracking is the only way that will enable you see all the wildlife in its nature setting for example buffalo, elephants and other animals that dwell in the grassland thickets of the Northern Kazinga close to Mweya. The most accessible spot for lions is in the eastern part of Kasenyi plains and the Kasese road where they quarry on the big inhabitants of Uganda Kobs. The most favorable time for game drives is during morning and late afternoon hours. The work of the range guide is to help you get enough information about the park and still get the most memorable experience in Africa. 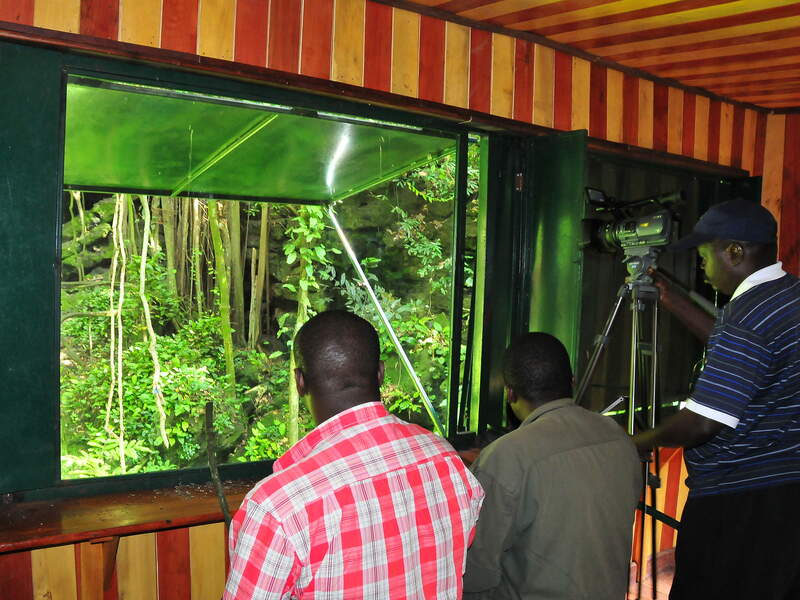 The Uganda’s Equator Pavillion is a beautiful place for photo shoots. It has a fine craft shops for high quality souvenirs. The Queen’s Pavilion is located at entrance to the Crater Drive. In 1954 Queen Elizabeth gave permission for a provisional shelter for this site until a permanent pavilion was constructed for the visit of Queen Elizabeth herself. 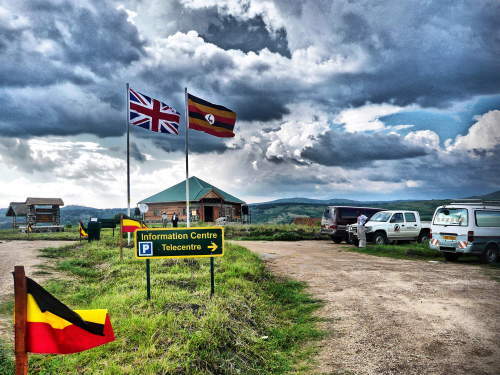 Renovations were made for a later visit of Duke of Edinburgh in 2007, with better facilities such as a coffee shop and internet. Ishasha covers an area of about 100km south of Mweya. The Park’s distant southern segment gives a genuine Africa wilderness experience. The landscape is savannah woodland transected by the Ishasha River and borders Lake Edward. 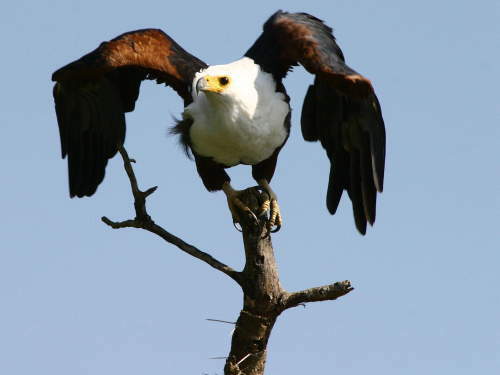 Highlights of the wildlife include climbing lions, rare shoebill stork and many others.